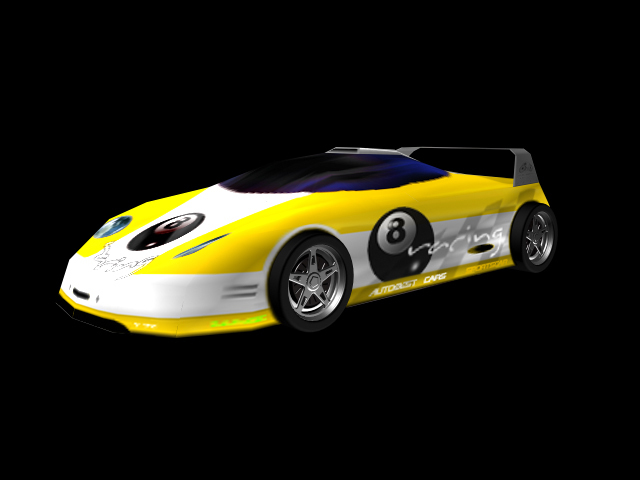 The "8-Ball" racer paint job for the Concept Car. Few people have it. This car must be earned... No points for second place!